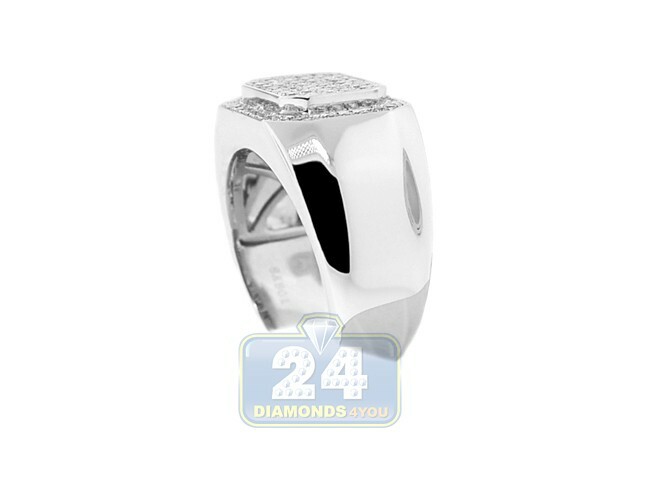 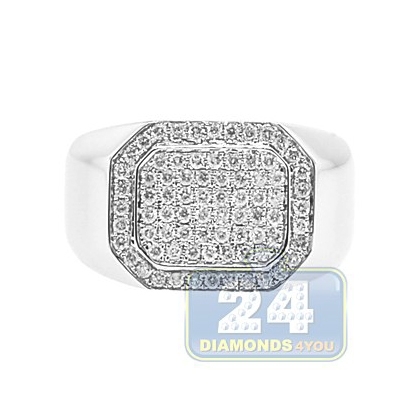 Bold and masculine, our signet features the icy touch of sparkling diamonds! 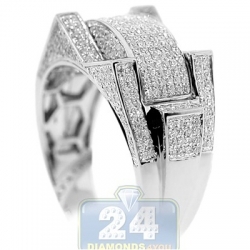 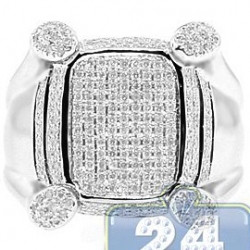 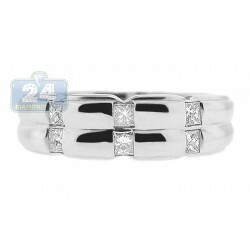 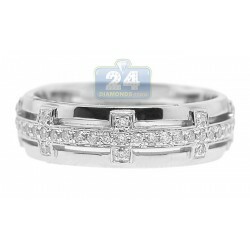 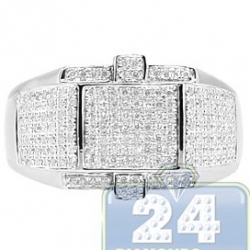 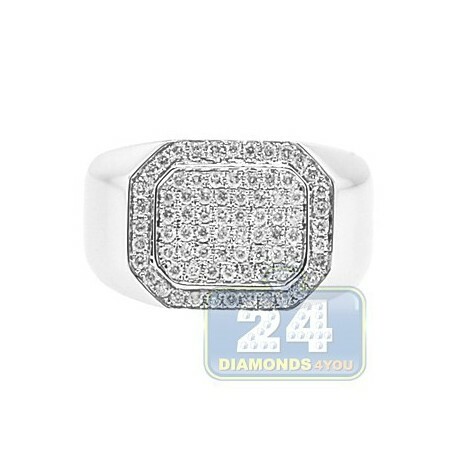 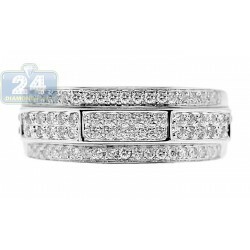 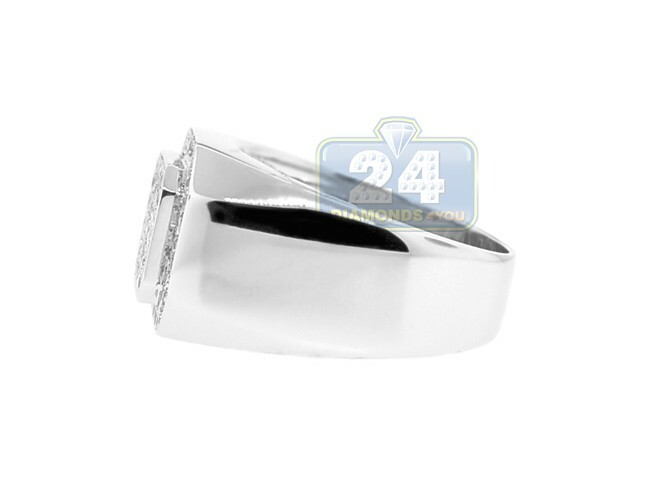 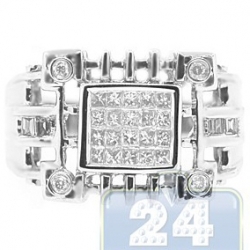 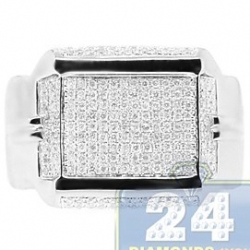 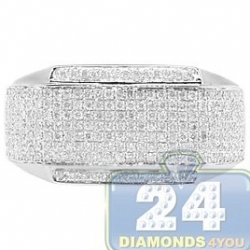 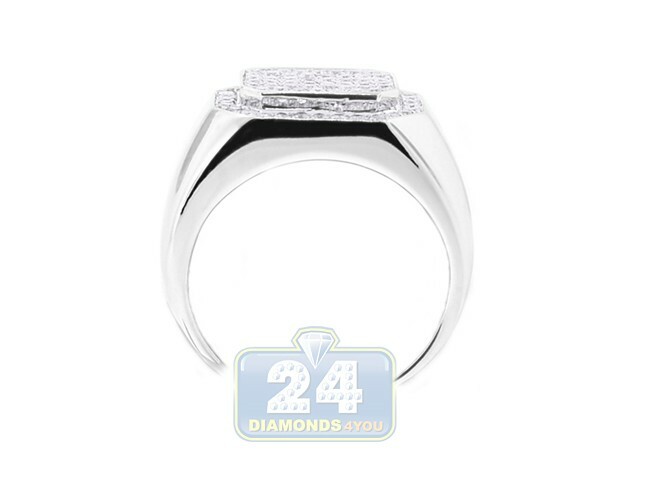 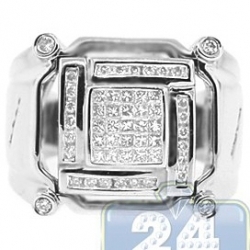 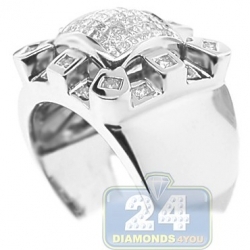 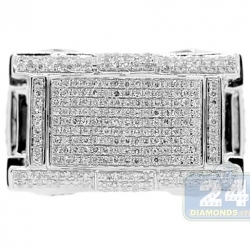 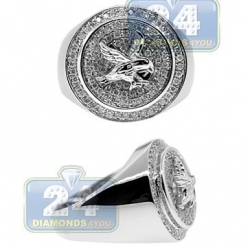 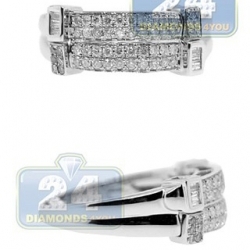 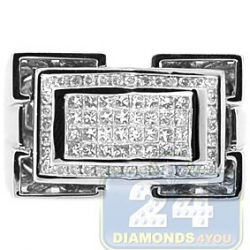 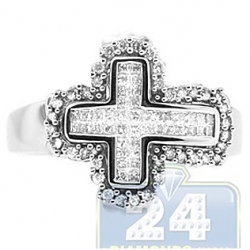 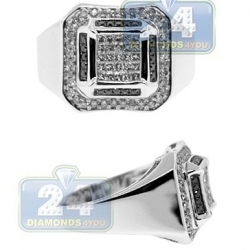 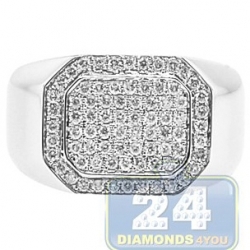 This absolutely eye catching jewelry piece has a rectangle shape encrusted with shimmering round cut diamonds totaling 0.71 carat and expertly handcrafted in high polished 14k white gold. 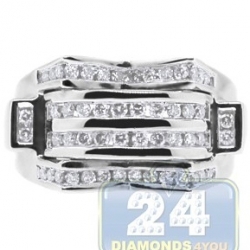 What an elegant accessory!